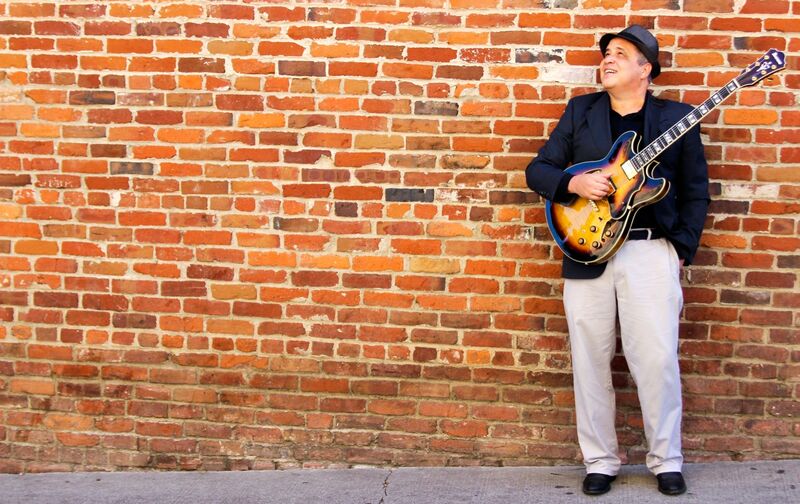 Ken Billeci has been an active music educator and performer in Sacramento and throughout Northern CA for the past 30 years. 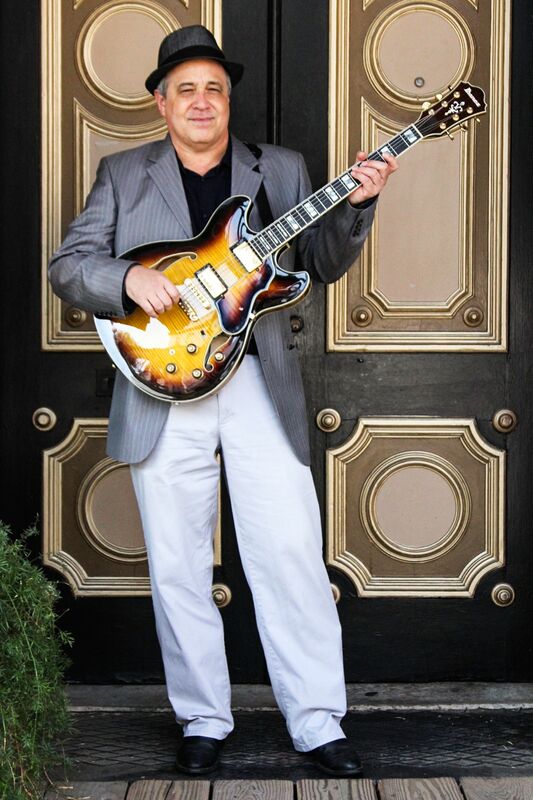 Ken holds an A.A. in music from American River College, and he also studied classical guitar at California State University under Professor Richard Savino. Ken played guitar in the stage bands at both colleges, where he developed his skills in jazz chart reading and jazz improvisation. The jazz idiom, popular music styles, and piano studies became his points of interest. 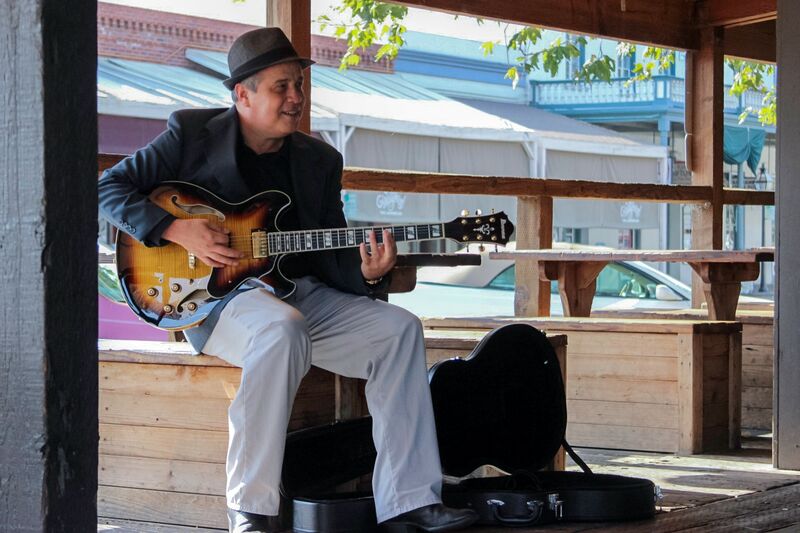 Local jazz guitar teachers Henry Robinette, Don Neary, and Michael Musillami were important inspirations. Ken spent 20 years teaching guitar at Jack’s House of Music in Sacramento, all the while performing in various bands locally. He was lead guitarist for the ten piece horn band “On Air,” and also arranged numerous horn charts. 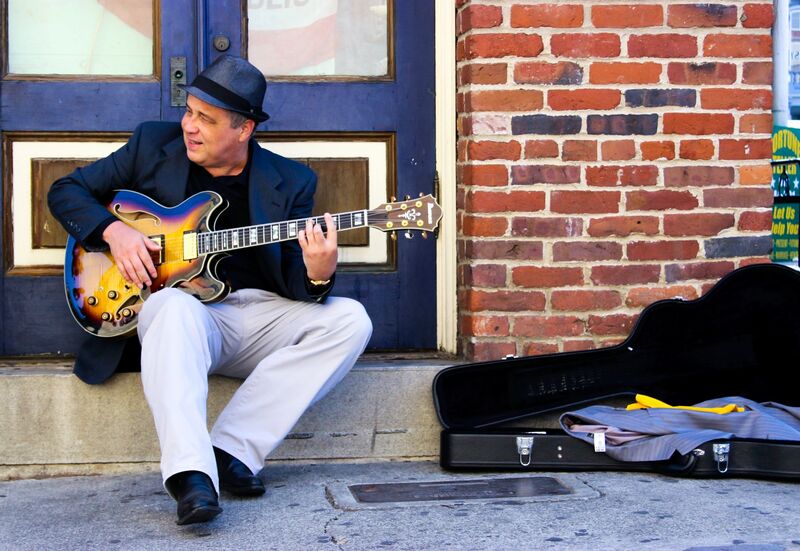 In 2006, Ken released a CD of original instrumental jazz compositions with his band, “Funky Brain” (don’t laugh!). While all members of the group on this CD (available on iTunes) are stellar musicians, Ken was especially pleased to have the nationally recognized drummer and clinician Mike Johnston behind the kit, who just recently graced the cover of “Modern Drummer” magazine. 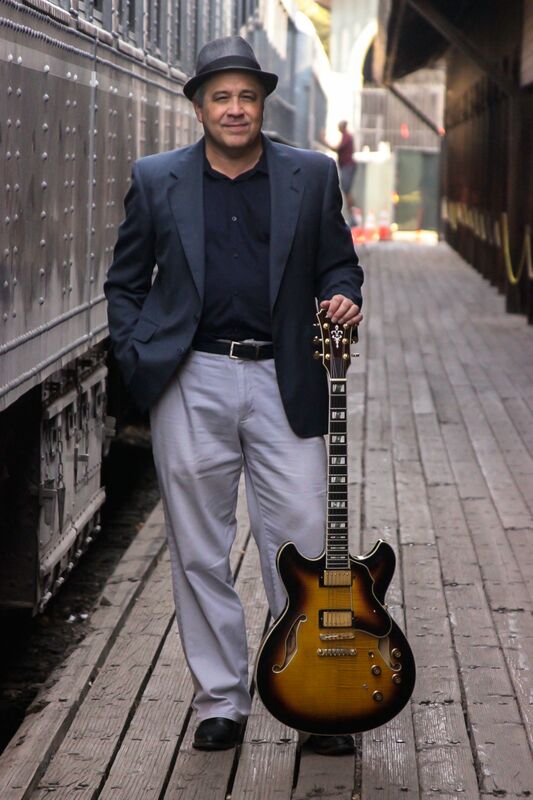 Ken was rhythm guitarist for the Django Reinhardt inspired gypsy jazz group, “Jazz Gitan,” for five years, playing hundreds of dates throughout Northern California. 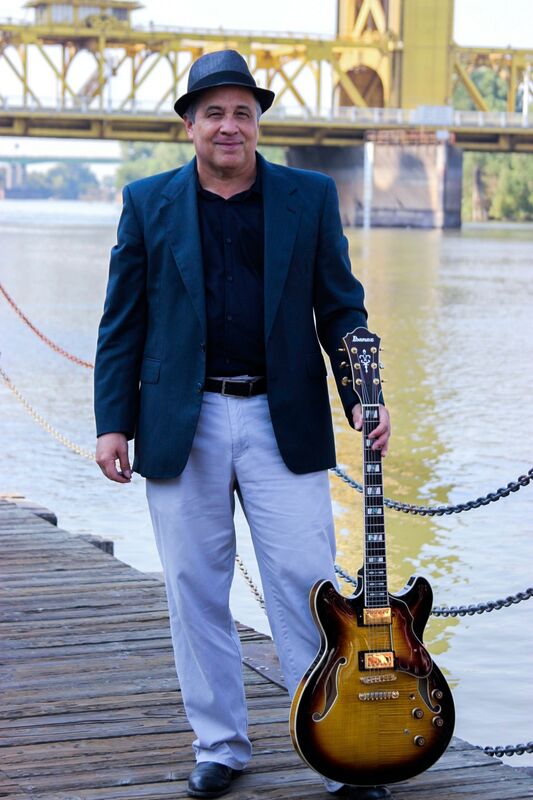 Ken enjoys bringing the wonderful world of music to his students, and he teaches guitar, piano, bass, and ukulele.